The finishing touches are being made to the Victoria Gate Casino, Leeds, in preparation for the opening later this month. 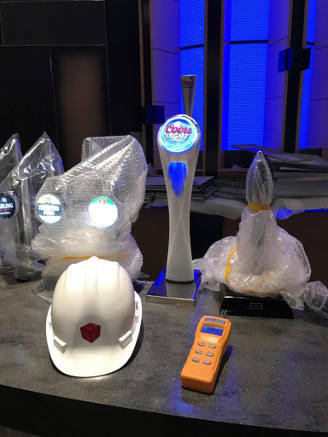 BSE 3D have designed and engineered the building services for the new super casino nestled into the new shopping centre within the Victoria Quarter in the heart of the city. Within this Super Casino there are 140 slot machines; 24 tables in the live gaming zone; 80 electronic gaming terminals; plentiful sports betting terminals and a dedicated, 100+ seat poker area. Playing is only part of the Victoria Gate Casino experience. You can play and bet, drink at the bar or eat at the on-site restaurant. This will be the most energy efficient casino in the country, with the best energy rating against its peers. This is achieved by using the latest and most efficient heat recovery facilities and air source heat pumps that provide exceptional air quality, at low operational costs. For more information about energy efficiency, please visit our energy and sustainability page.